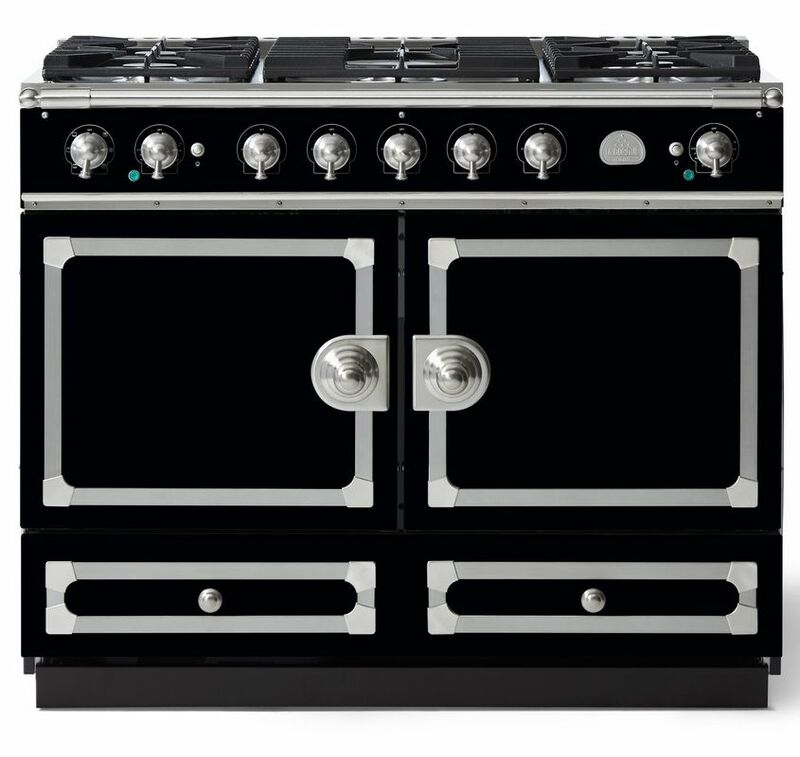 The original CornuFé range, this 43" range is your first La Cornue love. The CornuFé 110 features two electric convection ovens, one of which is a seven mode multifunction oven, five powerful gas burners and one large storage drawer. The CornuFé 110 is available in 8 classic colors and 3 trim accent choices of Polished Brass, Stainless and Polished Copper, or in 4 Collective Suzanne Kasler Colours.